Fantastic new product from Subzero.co.uk, great quality, such gorgeous material, worth every penny a jacket that will last you for years. Recently worn while climbing Snowdon. Kept me warm and toasty while keeping that easy to move stretch while on the mountain. lovely product and a must have for any sort of outdoor activity. Technology’s new technical windproof softshells? 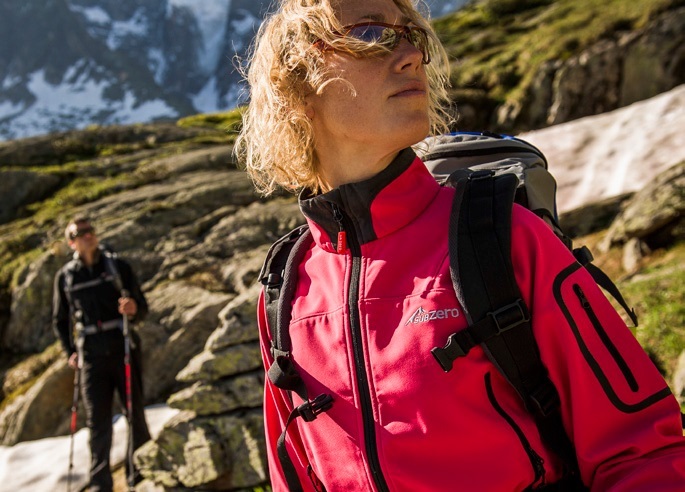 Combining a tailored fit with ultimate weather protection and breathability, these jackets now benefit from four-way stretch properties and are ideal for a wide range of outdoor activities, from hiking and climbing to skiing and mountain biking. This addition of Elastane to the knitting process of the garments gives them both a latitudinal and longitudinal stretch (four-way) which, in combination with two tailored cuts to fit both the male and female forms, produces a jacket with a true performance fit, peached finish and supersoft polyester fleece inner. drop-tail for ease of movement and to ensure no part of the body is exposed during high activity. 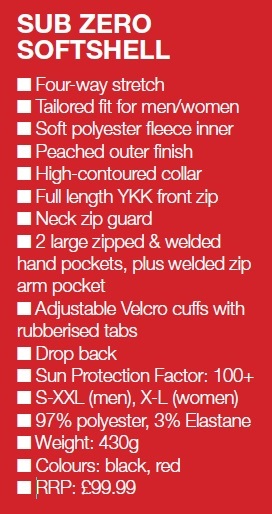 They also have a high, contoured collar, two large zipped hand pockets and a welded arm pocket.